Now in theaters. Experience Star Trek Beyond. 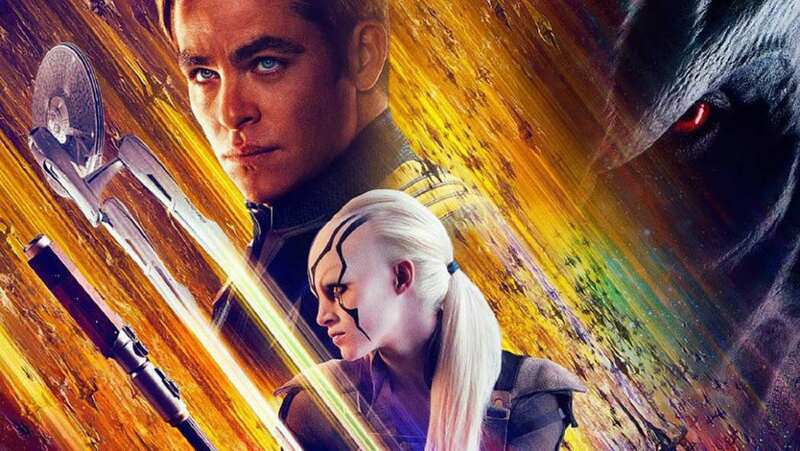 Condensed TV Spot for Star Trek Beyond which is now playing in a theater near you.